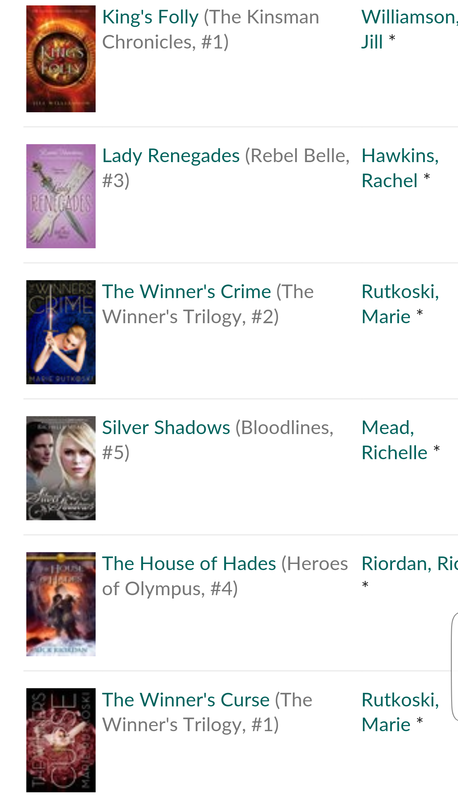 The books I’ve finished this month I have a review already up for King’s Folly but I need to do 1 for The Winner’s Curse. I normally don’t post reviews for sequels due to spoilers. How is your reading month going?